Alright I figured it out. For some reason it wasnt rewriting the title variable from an old run so i just added "clear title xlabel ylabel" and that seems to have fixed it.... The dimension of matrix C is A*B, and i would like to assing some variables in corresponding cells. i.e Compare the first row of A, with the first row of B and assign variable such as λ1 in the corresponding cell of matrix C.
gives the maximum dimension of a matrix. 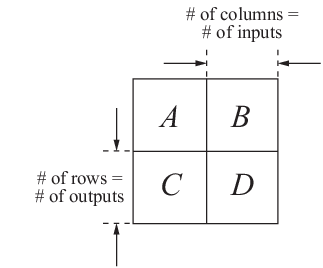 For a 2 dimensional matrix, it is the larger of the number of rows and columns. 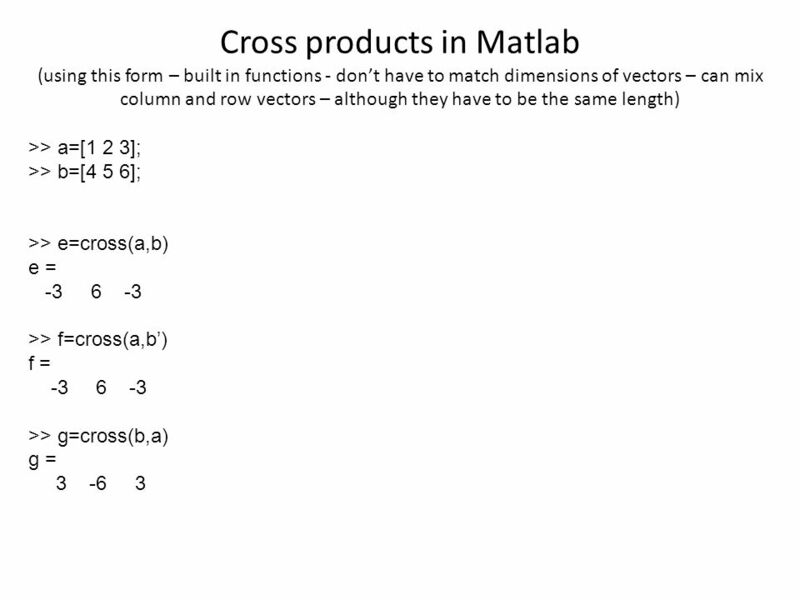 I had read in a tutorial that length gives the first non-singleton dimension, but this is incorrect according to the official MathWorks MATLAB documentation and appears to be the cause of a bug in a program that I am using.... Now using the matrix/array that I have from C, how would I add an extra dimension/layer of all 0's that would make the matrix now a 4x4x2. Again, the added dimension/layer would consist of all 0's. gives the maximum dimension of a matrix. For a 2 dimensional matrix, it is the larger of the number of rows and columns. I had read in a tutorial that length gives the first non-singleton dimension, but this is incorrect according to the official MathWorks MATLAB documentation and appears to be the cause of a bug in a program that I am using. how to find matrix inverse using determinant Is there a file that states where this is occurring? Is there some other means to determine where this is happening? 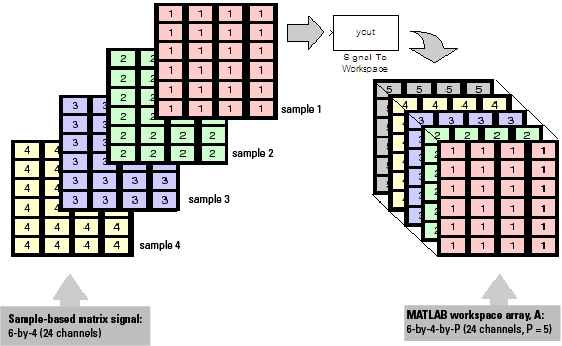 The model is fairly large, and includes StateFlow control blocks, Matlab blocks, etc. GDX file contains 7 columns and 386 rows, GLD file contains 7 columns and 765 rows, but if i'm taking a sample of 250 out of both this should not be a problem. You are attempting to perform a matrix operation, which requires certain matrix dimensions to agree, on matrices that do not satisfy this requirement.